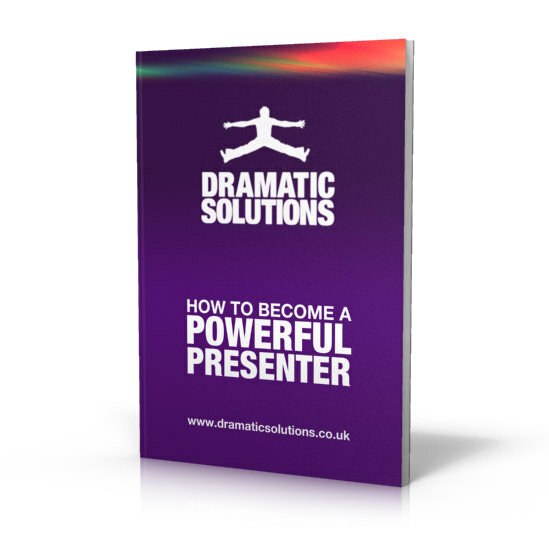 Once you have signed up to our mailing list you will receive a link to download your free Presentation Skills eBook with lots of tips and techniques detailing how to become a powerful presenter. You will also receive our newsletter with more great advice, information, offers and advanced details of new and exciting courses. Why is it important to be a powerful presenter? You can have the greatest vision of the future but if you can’t tell people about it in a compelling way you’ll never achieve that vision. You can have the best product or service in the world but if you can’t tell people about it in a way that makes them desperate to buy, your business won’t succeed. You may be the best person for the job but if you can’t present what you have to offer in a way makes people want you, you won’t get hired. We NEVER pass registered visitors’ details to any third party. We promise never to send you too much information, or send any SPAM.